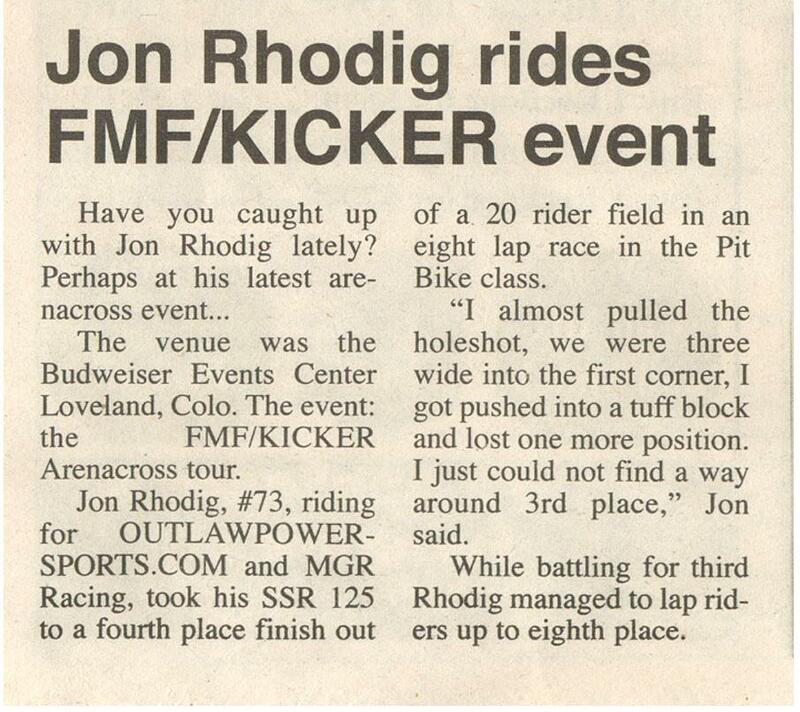 Below are a few media appearances that both Jon Rhodig "thejunkman" and Team MGR Racing have been featured in the past. Keep your eye out as you never know when or where we will turn up again! Want to sponsor or support Jon Rhodig or Team MGR click the CONTACT page and lets talk! Don't forget to navigate around the website using the links above for more great videos with loads of information.